How would it be to find King Tut’s tomb? Eerie, much! And then a curse strikes… It’s November, 1922. In a remote valley in Egypt, the tomb of a long-dead pharaoh is about to be discovered. The world waits for news with baited breath. Among the riveted public hooked on the story is Lilian Kaye, who lives in a flat above a shop in London. One morning, the news takes a sinister turn. A man – a famous Egyptologist – disappears. All that remains of him are his feet. 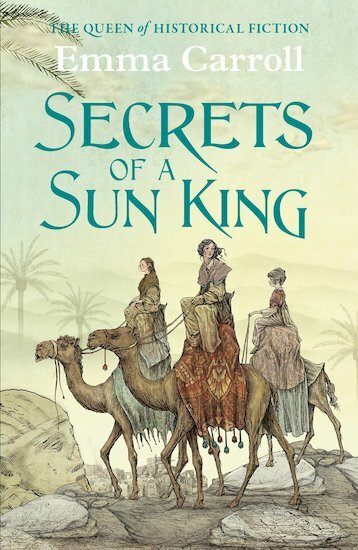 Then Lil’s grandpa is suddenly taken ill. And when a mysterious package arrives for him, sent by the missing man, Lil starts to wonder: what if the rumours of a pharaoh’s curse are true?